Your little explorers will just adore having Dora at their next party or event! 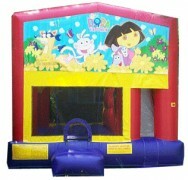 The Dora Combo brings the loveable character right into your backyard. 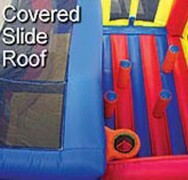 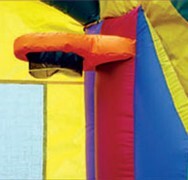 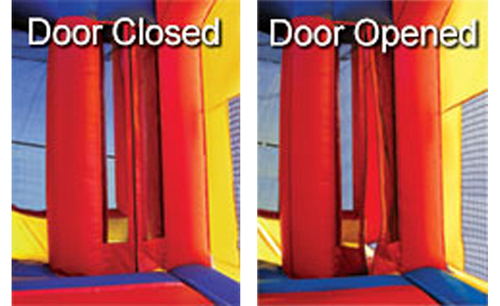 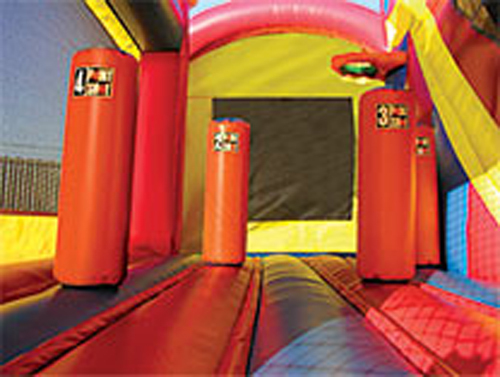 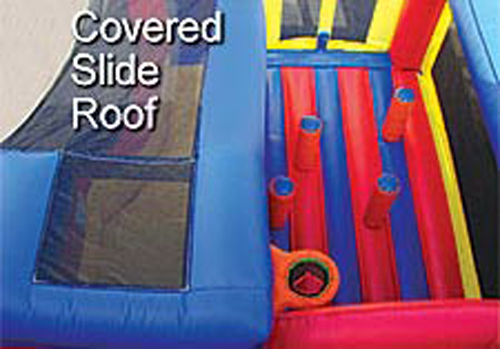 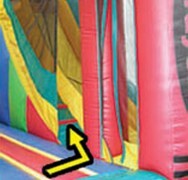 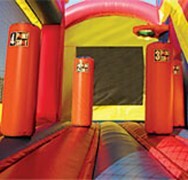 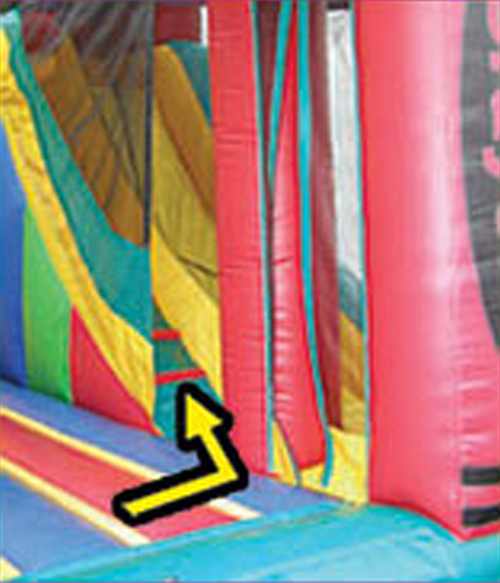 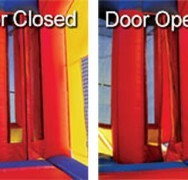 Inside are a 13-foot slide, basketball goal, jump area, and obstacles.